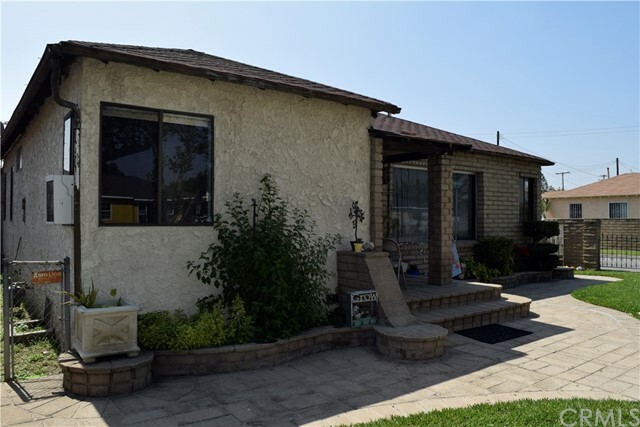 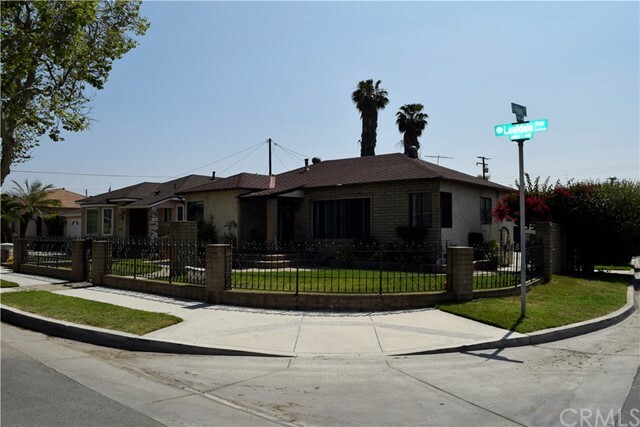 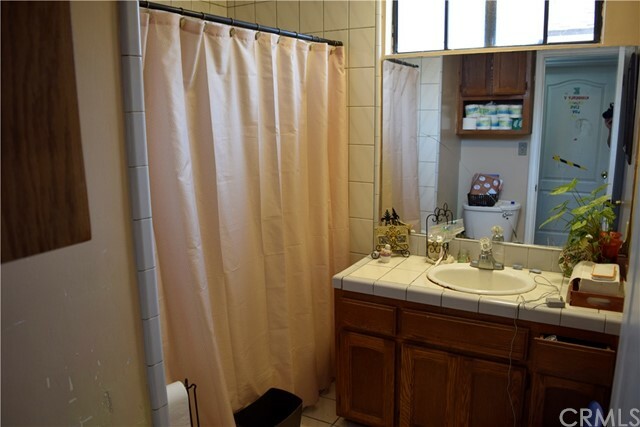 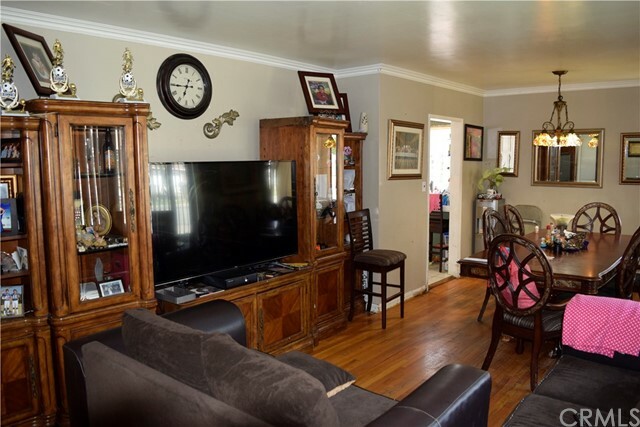 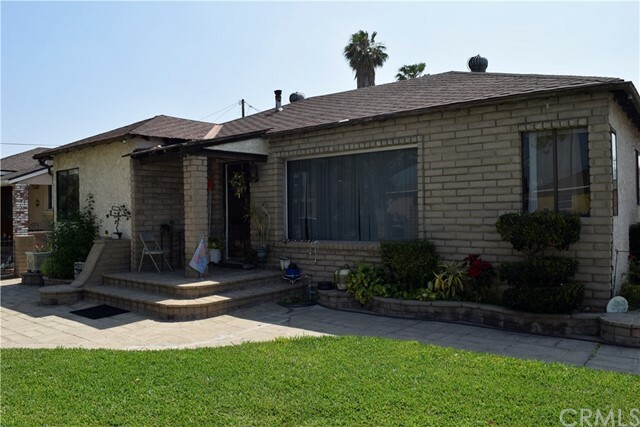 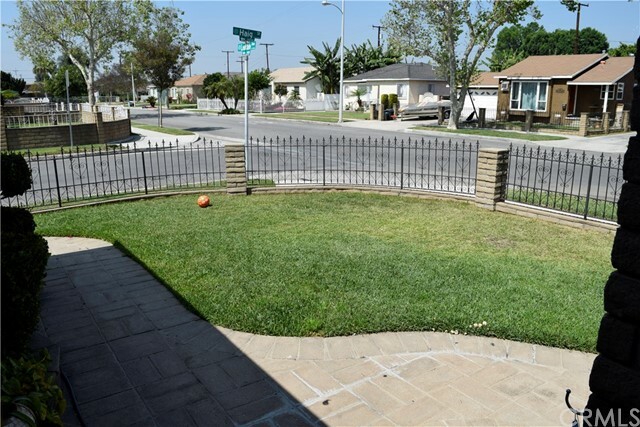 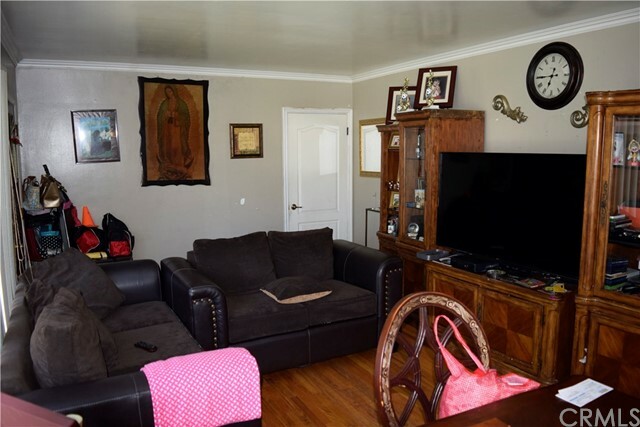 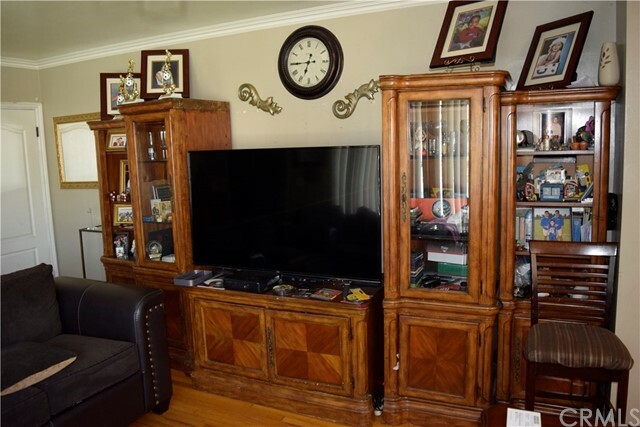 This is the perfect family home, located on a corner lot in a quiet neighborhood. 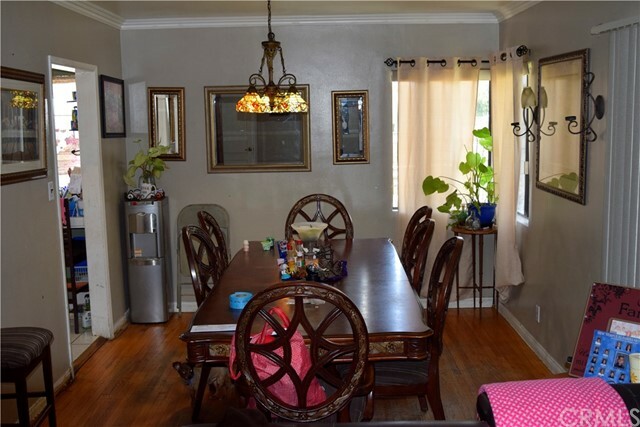 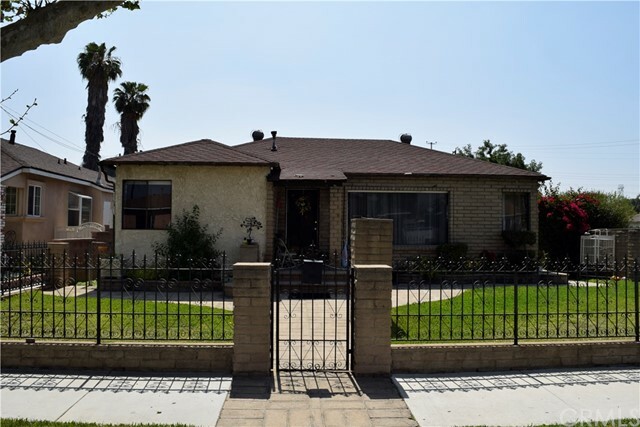 This 4 bedroom, 2 bathroom home is fully enclosed by brick walls around the back and a wrought iron fence in the front. 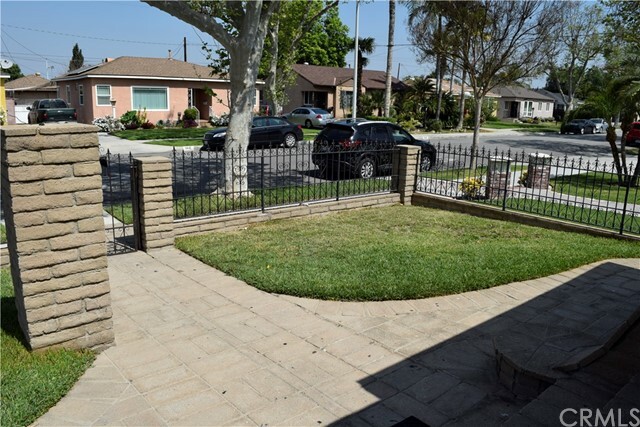 There is plenty of available parking per an attached garage in the rear and large spacious driveway. 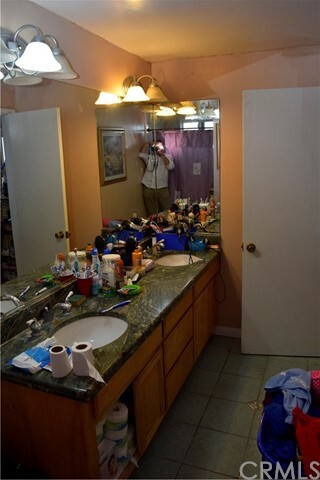 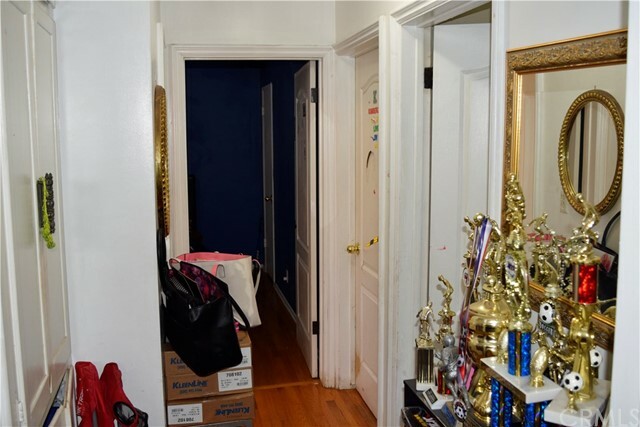 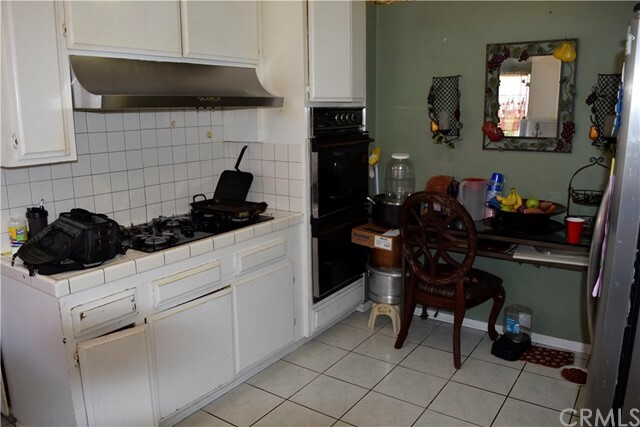 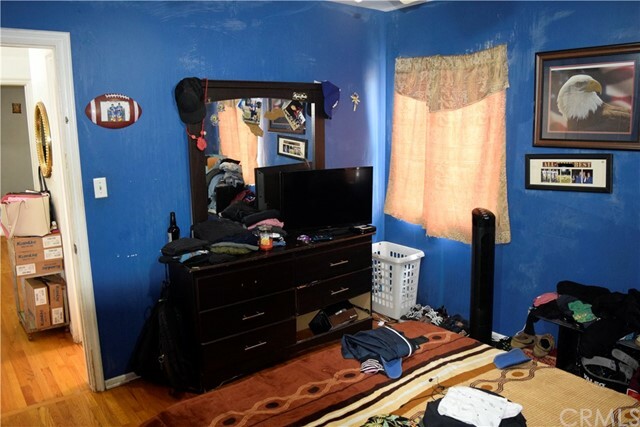 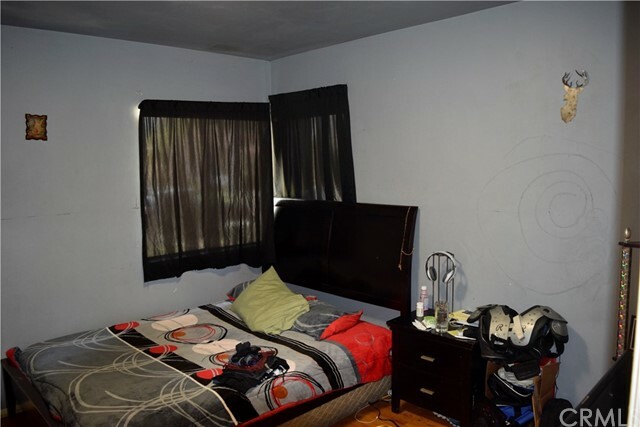 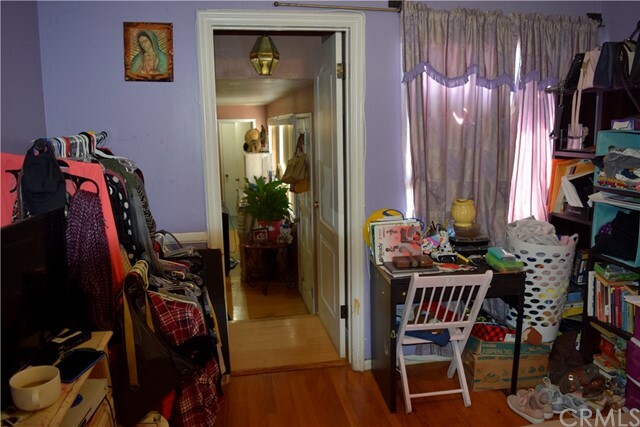 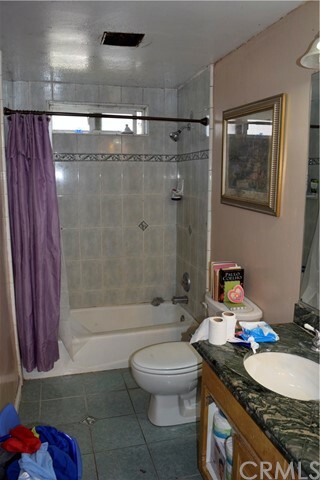 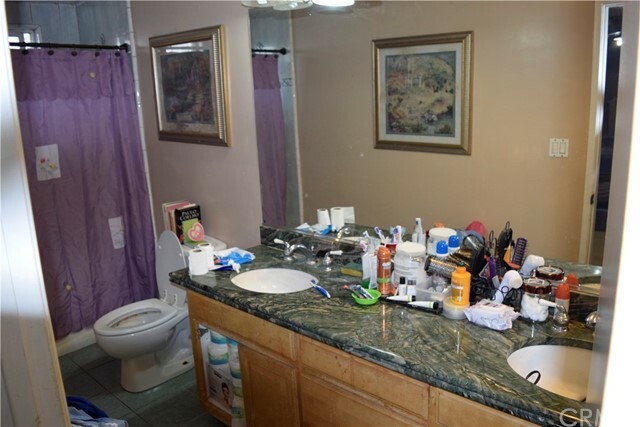 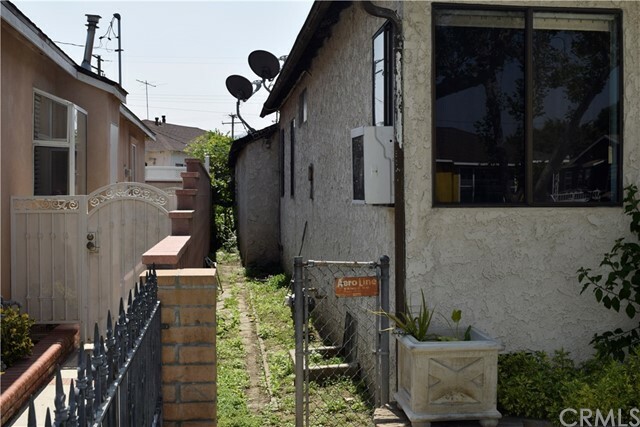 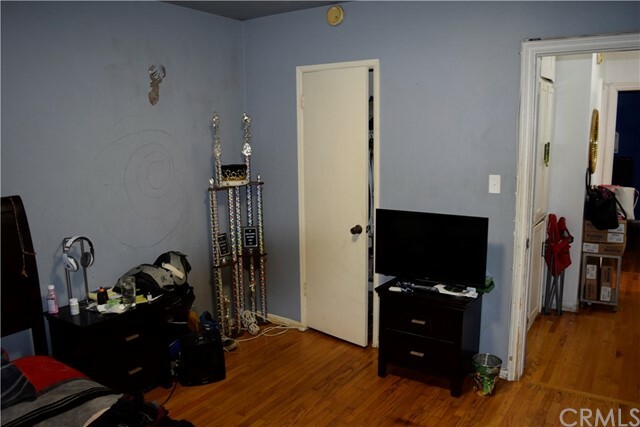 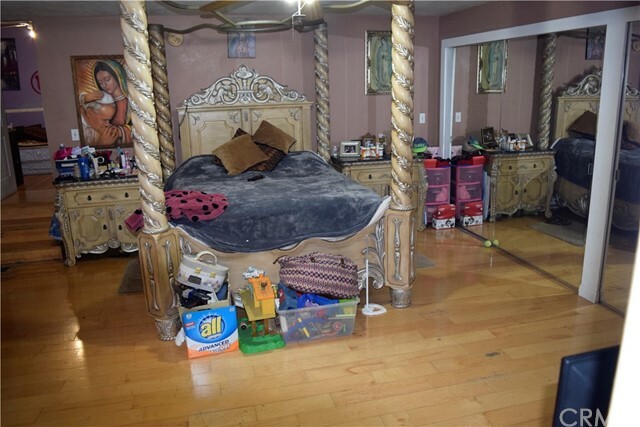 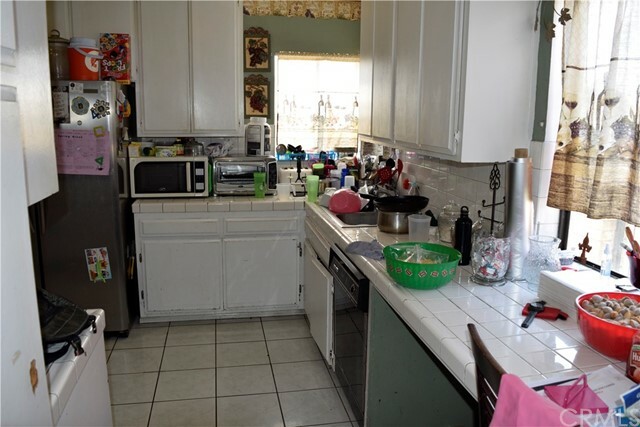 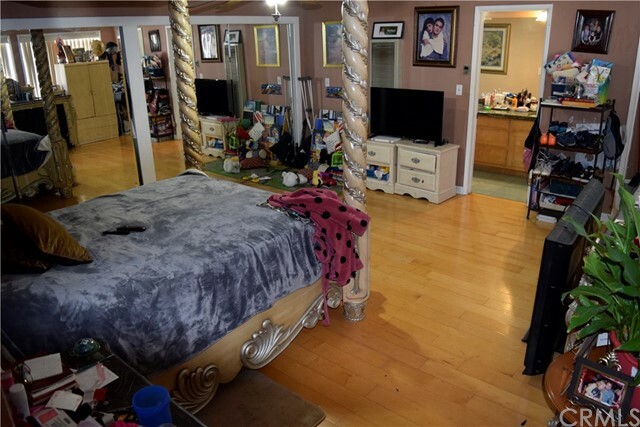 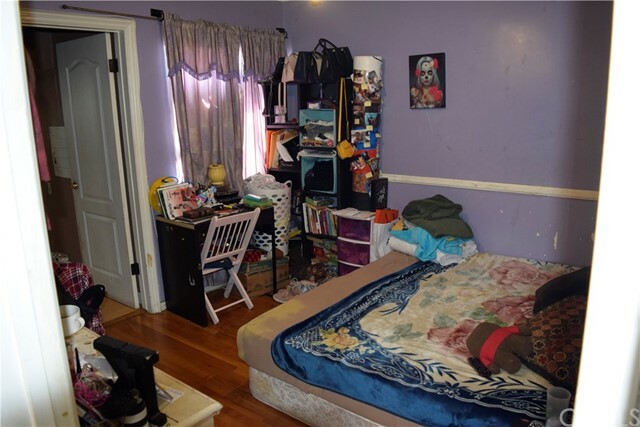 Needs some TLC, but this home has a ton of potential for the right family or investor.